The perfect Harrogate venue for large parties, family events & business meetings. Arden House is delighted to host large parties of friends as well as extended families. We realise that everyone’s schedules these days are incredibly hectic, hence we understand the value of family/friend gatherings, and we aim to make these times special. We are also happy to allow businesses to take over the whole house to have team building and business development meetings. Arden House also lends itself perfectly for wedding parties. 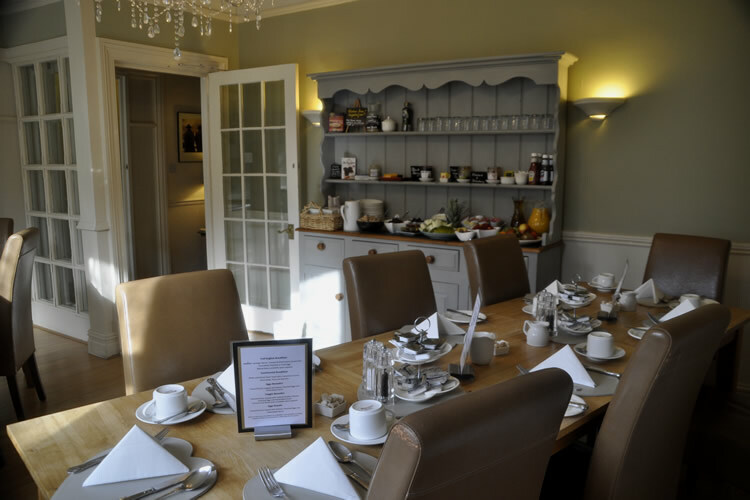 At Arden House, we can accommodate a maximum of 26 people, but we can also work with our partner, Harrogate Elite Living, to accommodate a further 14 guests through their exquisitely appointed apartments. This partnership is particularly useful when it comes to catering for those with smaller children.